It was first launched on 01 April 2015 at nearly 90 different tourist sites throughout France. 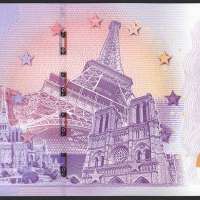 Introduced by Richard Faille, his signature can be seen on the front side of the note. 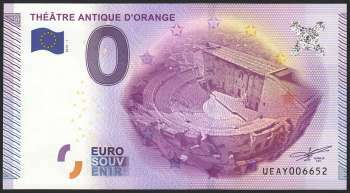 Printed by French banknote's printer company.